Each member of the “Family Edition”, our second edition of Corvus Fittings, still needs to get their portraits taken and into our catalogue. We’re working on that as you read this. Check our online store for more photos. Thanks for your support! Corvus Fittings is a dream, realized. We make things. 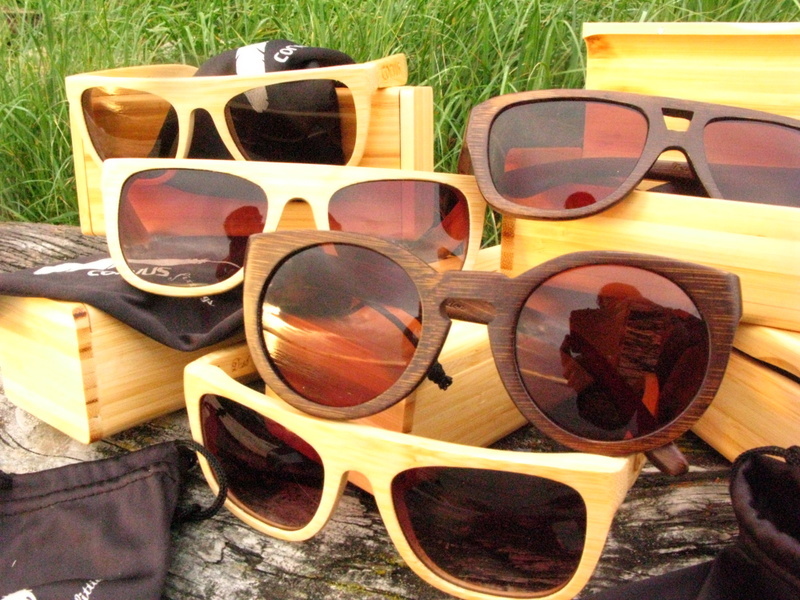 Bamboo eyewear is what we’ve got going right now but we’re planning timepieces next and other ‘fittings’ to come soon. We’re just getting started here. Iif you want to keep current see our blog. Sign me up! Site’s looking great. Nice one! I wanna come too! Just got my pair of nomad chocolates yesterday! Love ’em! 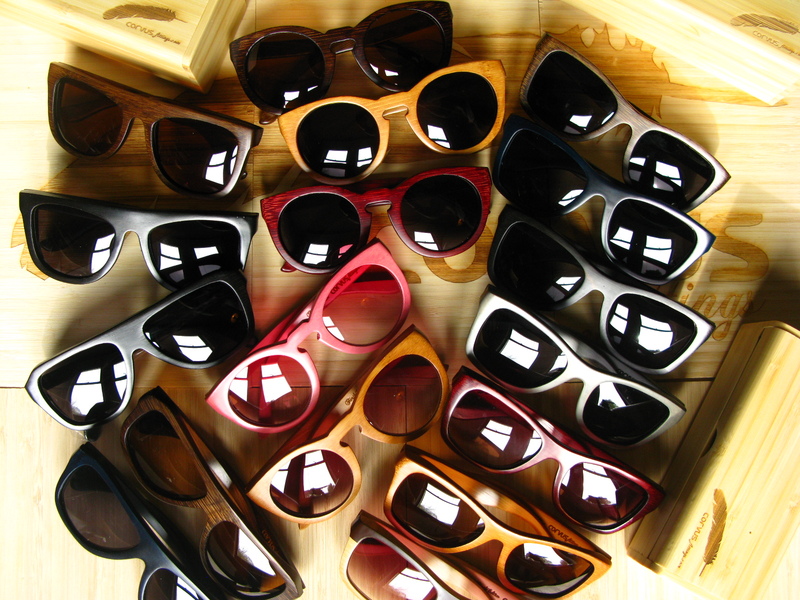 So very excited to be carrying your sunglasses! love the shades!! just bought a pair at Grassroots in Toronto…keep up the great work guys. Cool site and awesome looking sunglasses!